Designing (and building) a sustainable future! 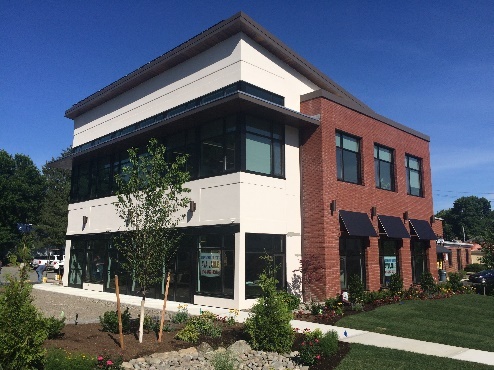 Our newly completed headquarters in Pleasantville, NY shows that we “walk the walk”. It features a super-insulated envelope, lots of northern glass for daylighting and views, ultra-high efficiency HVAC and plumbing, LED lighting throughout, roof mounted solar electric generation and native plantings. There’s a bus stop out front and a train station a block away. Now that’s sustainable! Designing systems to operate buildings efficiently is a complex task. But the folks at Barile Gallagher & Associates Consulting Engineers, P.C., make the process easy for their clients by applying practical engineering solutions that bring their projects to life. Laurence Barile, President of the firm, learned the importance of practical design from his father, Pat Barile and Pat’s partner, Tom Damiano, founders of the firm. the theory. But you must stand back and see the big picture. How is the building going to be used? How is the contractor going to install what you’re designing? How is the building owner going to maintain the systems?” says Laurence. Angelica K. Hermanto, LC, LEED AP BD+C has joined our Electrical Engineering department as a project manager and project engineer. Ms. Hermanto comes to us from WSP Group where she spent 11+ years designing many successful projects. She brings a broad and deep level of expertise in all facets of electrical systems design and a special set of skills in lighting design. We are excited to have her with us! 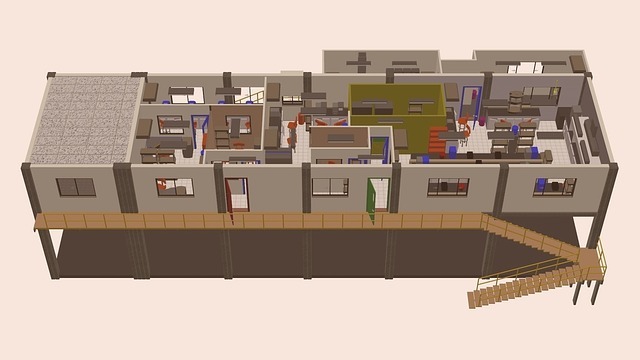 DBE is Ready to REVIT up with BIM! 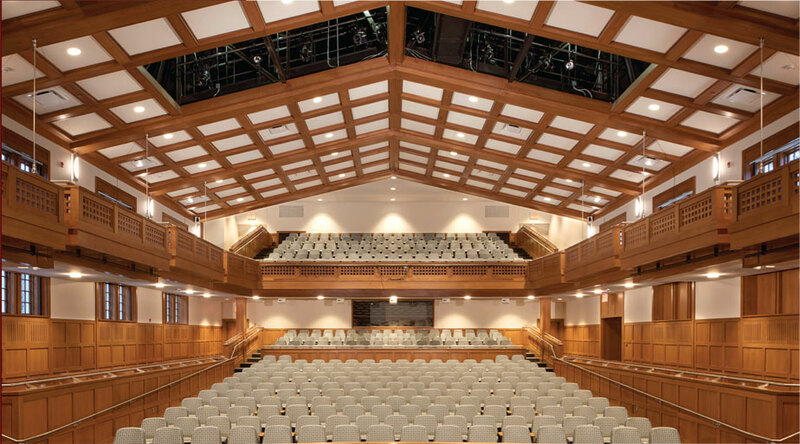 We are dedicated to advancing the art and science of building construction. We have invested in the future of our company and the the industry at large by upgrading our IT infrastructure, updating our software and training our staff and are pleased to be working with Revit MEP on several of our current projects. 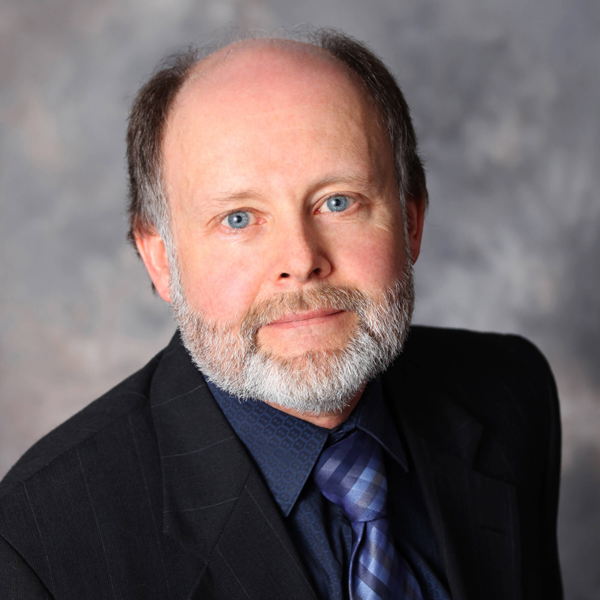 Rick Muenkel, a project manager and engineer in our mechanical engineering department has earned his LEED Green Associate credential from the US Green building Council. Way to go Rick! 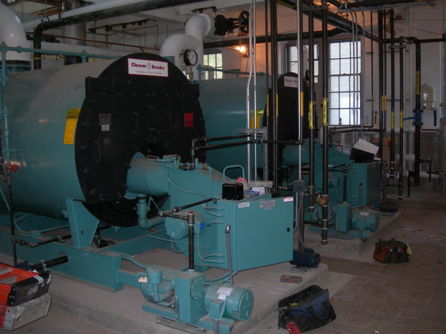 We are currently working with several municipal clients on Energy Performance Contracts. These projects make needed infrastructure repairs, reduce our clients energy use and literally pay for themselves in reduced operating costs. We have completed our “walk-throughs” of over 75 school buildings for the 5-year Building Condition Survey Reports mandated by the New York State Education Department. We are currently working with the school districts to prioritize needed repairs and develop 5-year plans. 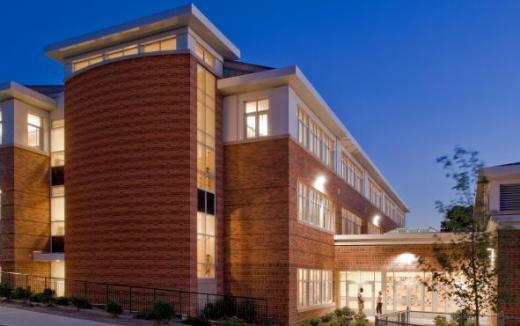 The new Post Road School in White Plains, N.Y. earned an Energy Star Performance rating of 100. The building utilizes 65% less energy than similar regional school buildings. 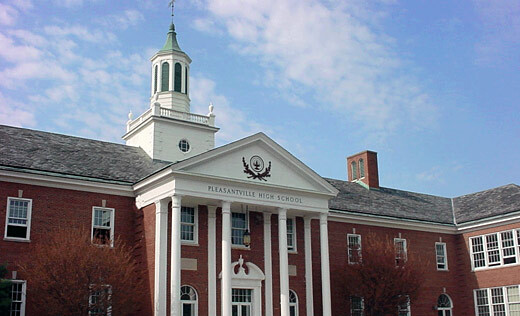 It is believed to be the most energy efficient public school building in New York State at the present time. Phase 1 of the Additions & Alterations project at the Guiding Eyes For The Blind Canine Development Center in Patterson, NY is nearly complete. 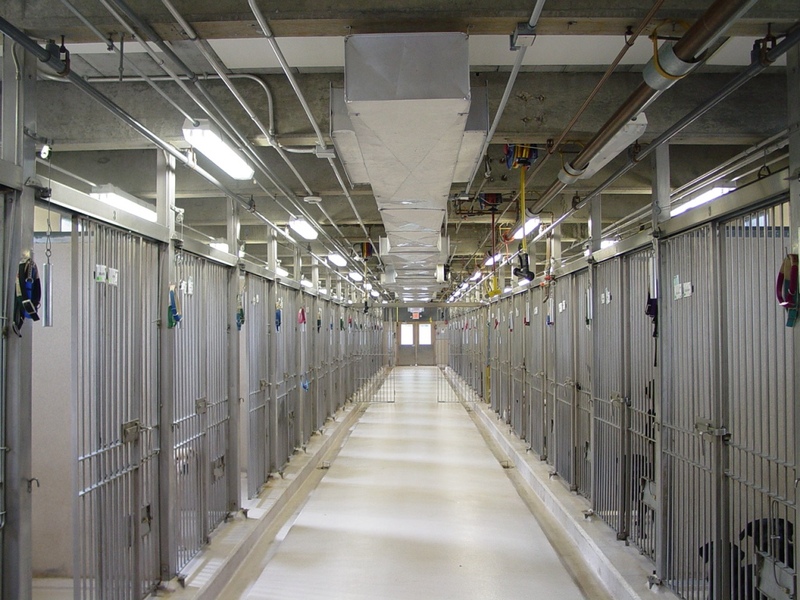 This wonderful facility will provide a nurturing, sustainable environment for future guide dogs.